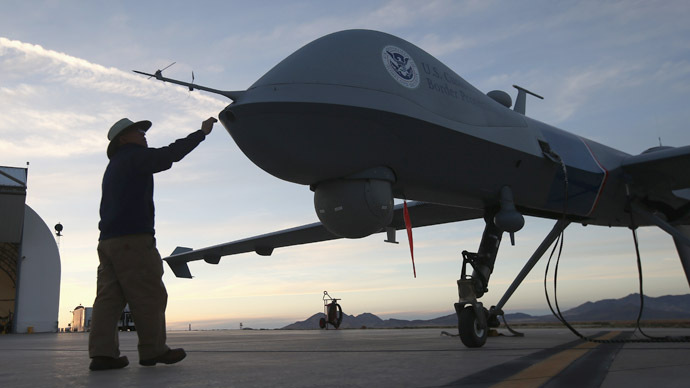 As the US military continues to court scrutiny regarding drone use, the Air Force has stopped sharing information on the number of drone strikes in Afghanistan. Going one step further, it has removed those statistics from prior reports on its website. 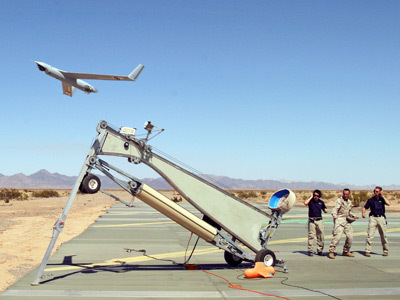 The Air Force's Central Command began keeping track of drone weapon releases in October 2012, according to the Air Force Times. 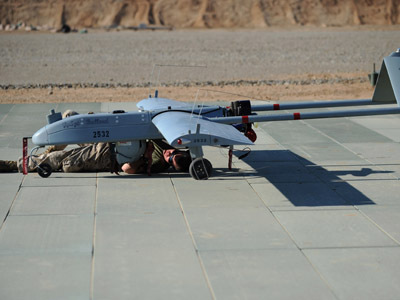 The move was described at that time as a bid to “provide more detailed information on [drone] ops in Afghanistan,” said Central Command spokeswoman Capt. Kim Bender, the magazine reports. Statistics were recorded as part of the policy for November, December and January. But when February's numbers were published on March 7, there was only a blank space where the drone statistics were normally placed. 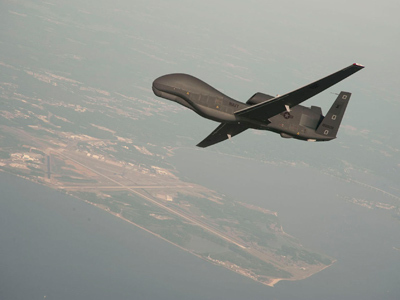 And beyond that, the monthly reports posted to the Air Force's website had the drone data removed from them in recent weeks, with the data still being posted as late as February 16. 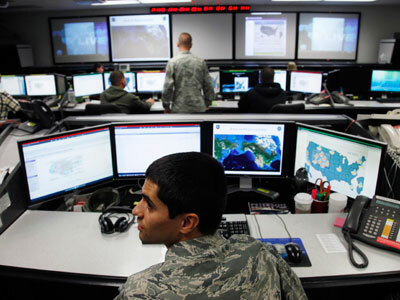 The data wipe comes as drone-use has fallen under close scrutiny in connection with the nomination of John Brennan to lead the CIA. 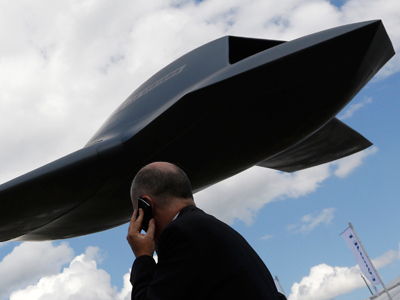 Brennan faced fierce opposition in the Senate, though he was ultimately approved, because of his defense of drone use while acting as President Barack Obama's national security adviser.